NEED A 4X4 WITHOUT BREAKING THE BANK? 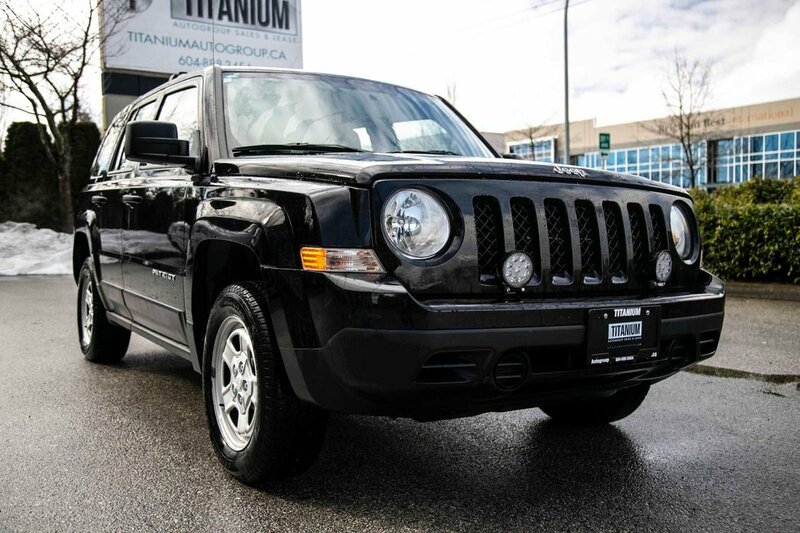 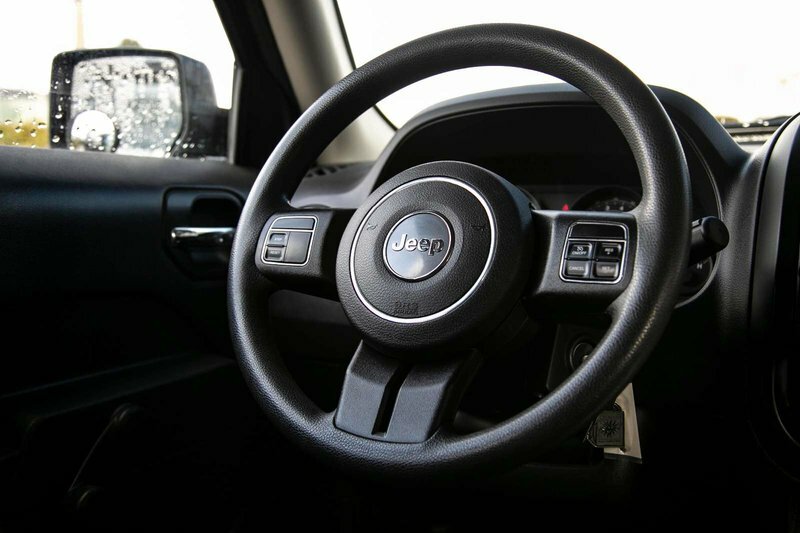 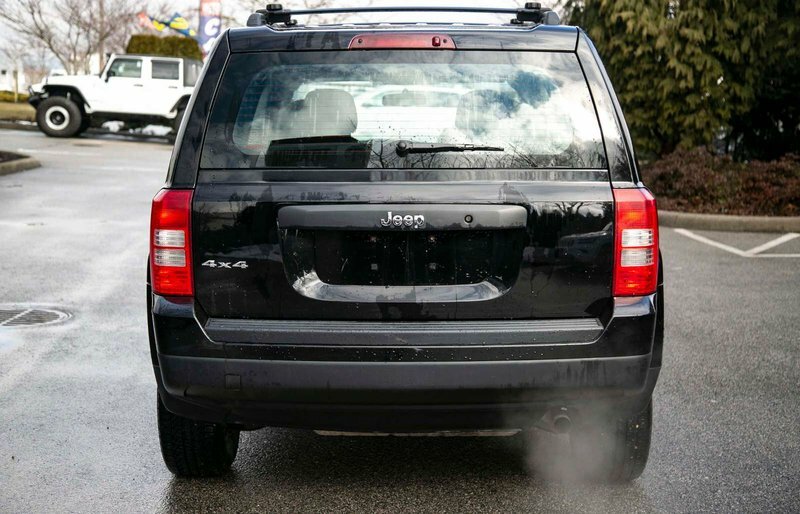 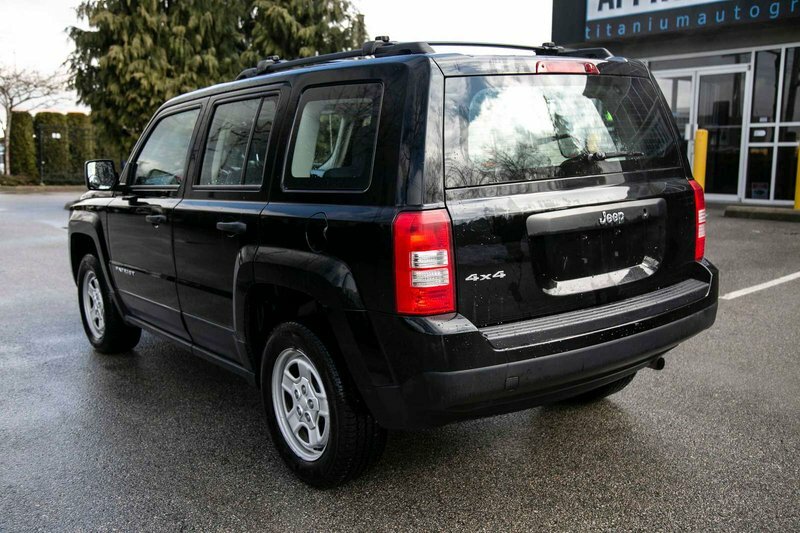 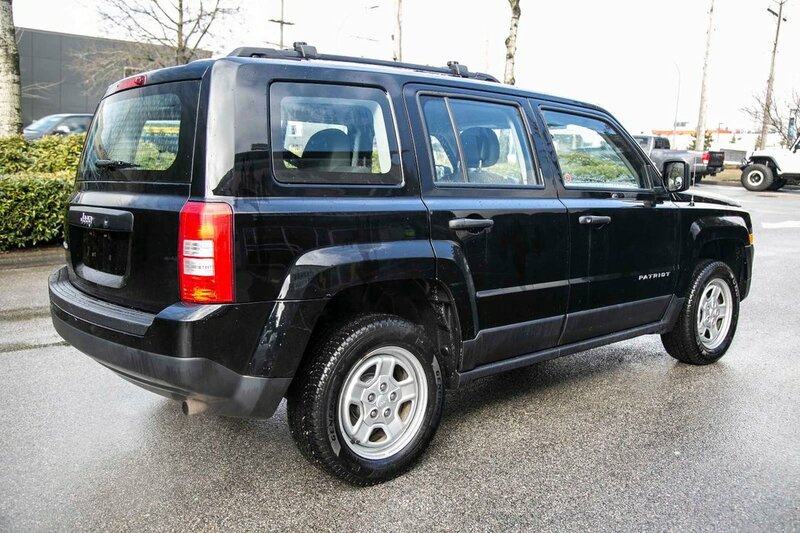 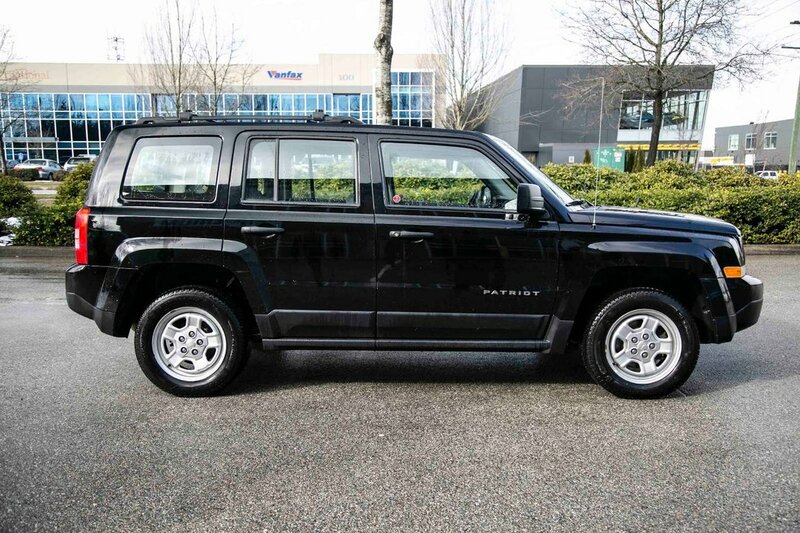 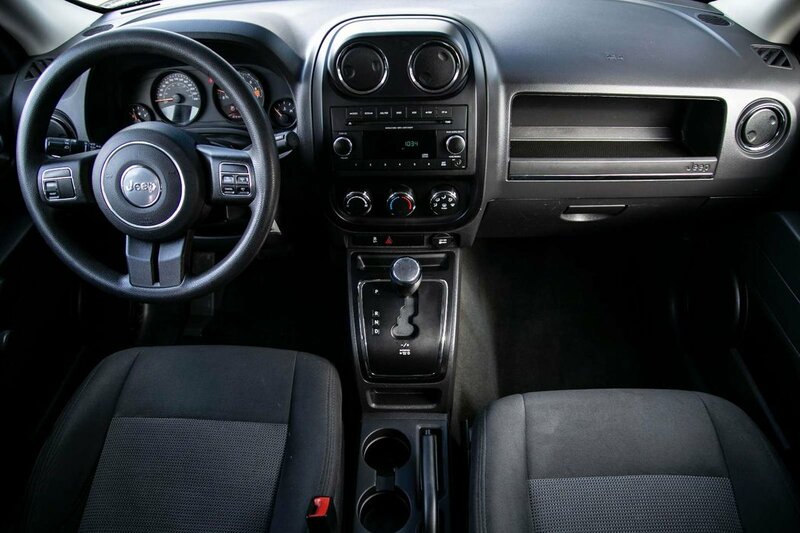 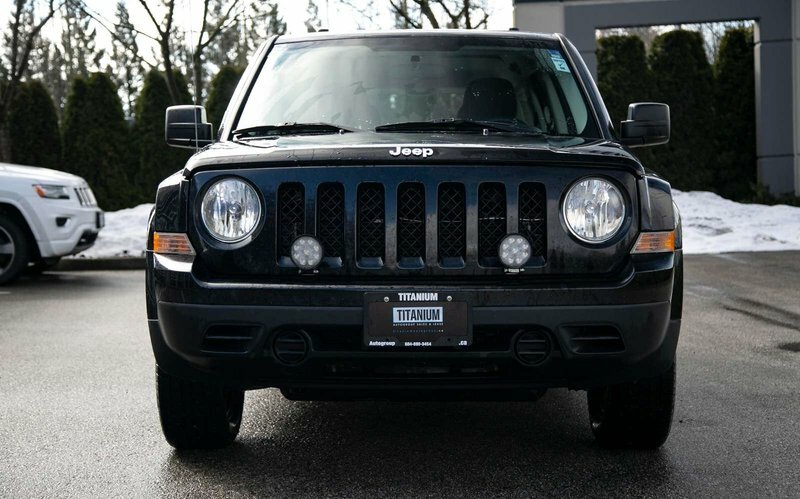 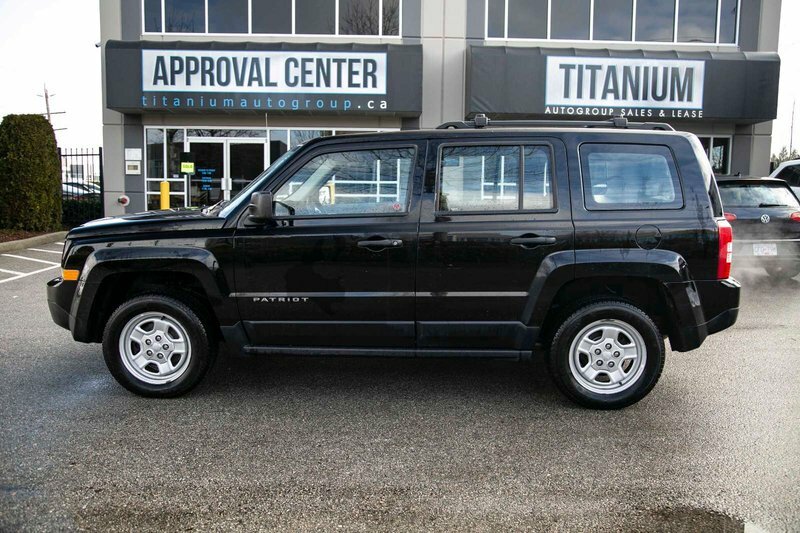 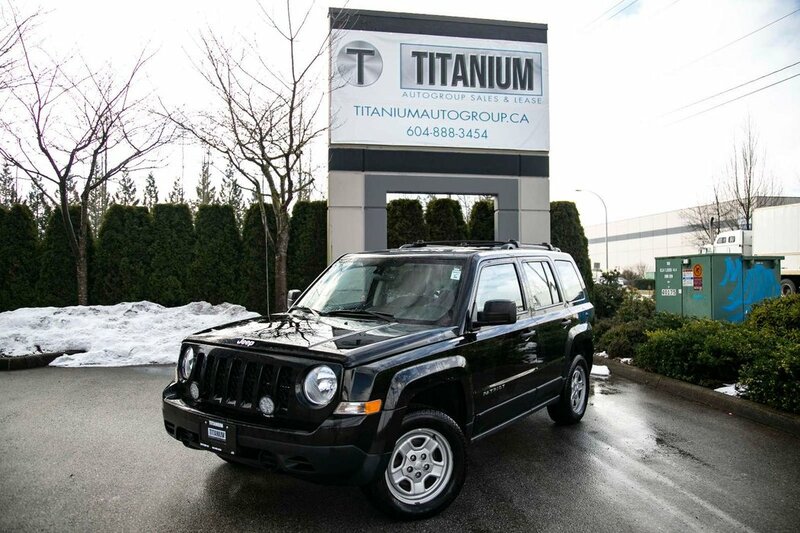 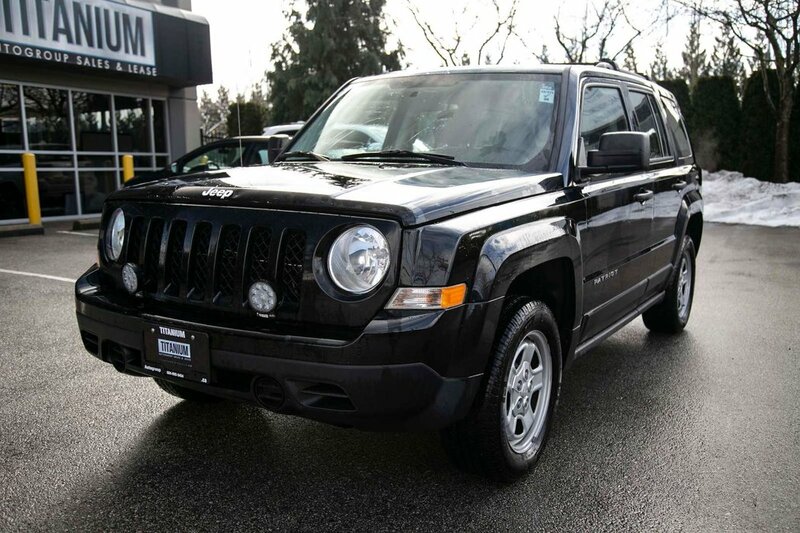 LET US INTRODUCE YOU TO THIS 2016 JEEP PATRIOT SPORT! 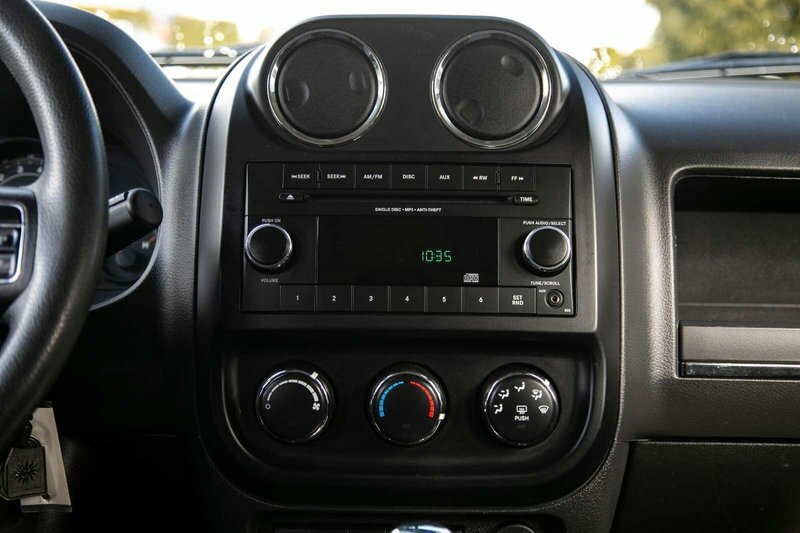 *AUX CORD PLUG-IN AND MORE!